My goodness, that cheesy garlic pizza looks and sounds absolutely amazing. Anytime you can combine two of my favorite things (pizza and garlic)...you've got me sold instantly! Their pizza were really delicious. The food looks really delicious! I like that the pizza has a very thin crust, this way you can enjoy the topping more. This is my favorite type of pizza. I didn't hear about shawarma pizza before but I can imagine it's delicious. I used to eat a lot of shawarmas back in my home country as they were so delicious, perfect for a lunch on the go. 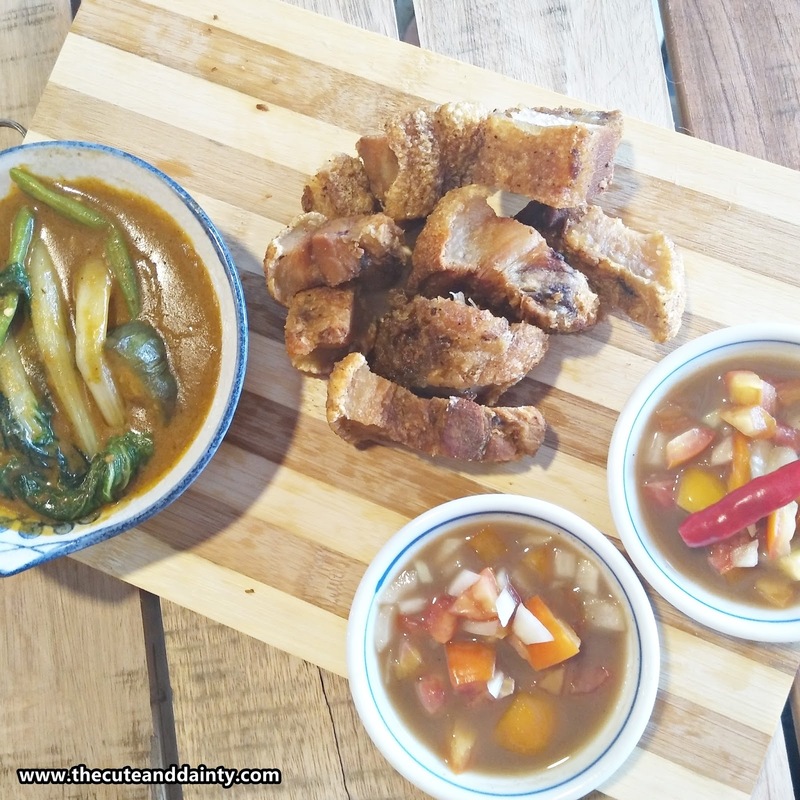 The bagnet sounds delicious as well, especially that it is so crispy. Yes, I like thin crust pizzas too since I want to eat the whole thing. This looks like a cozy place when one can enjoy eating the food. Those pizzas are an absolute hit it seems. They truly look amazing and delicious and I love the fact that they add garlic. But my first choice would be bagnet since I have actually never tried that dish before. I wonder how it tastes? Everything tasted great. I am not saying it because we get to eat for free but it was really indeed great. 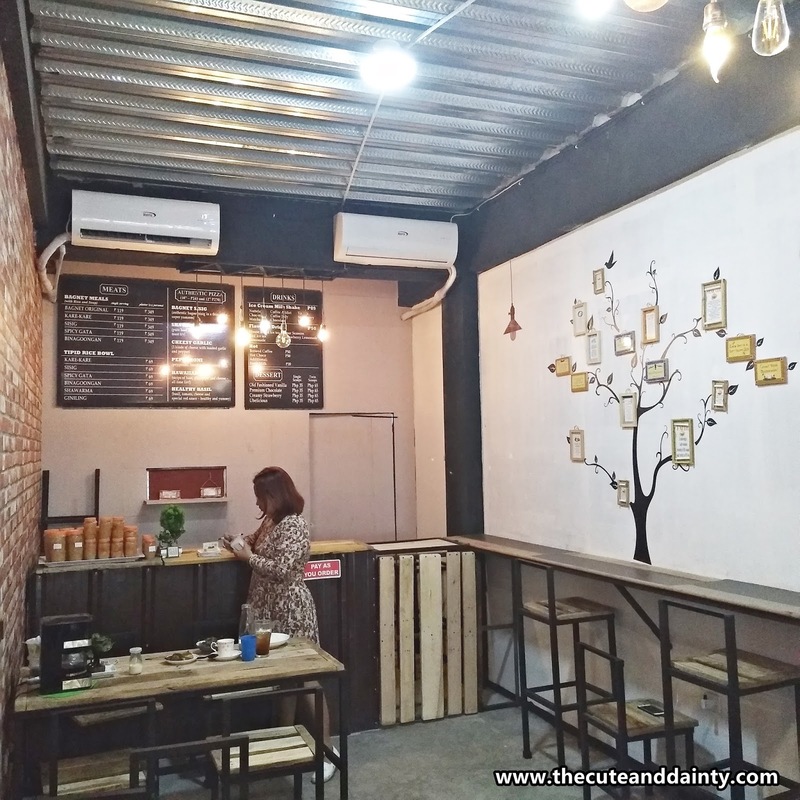 The food choices are very wide and price range is affordable! 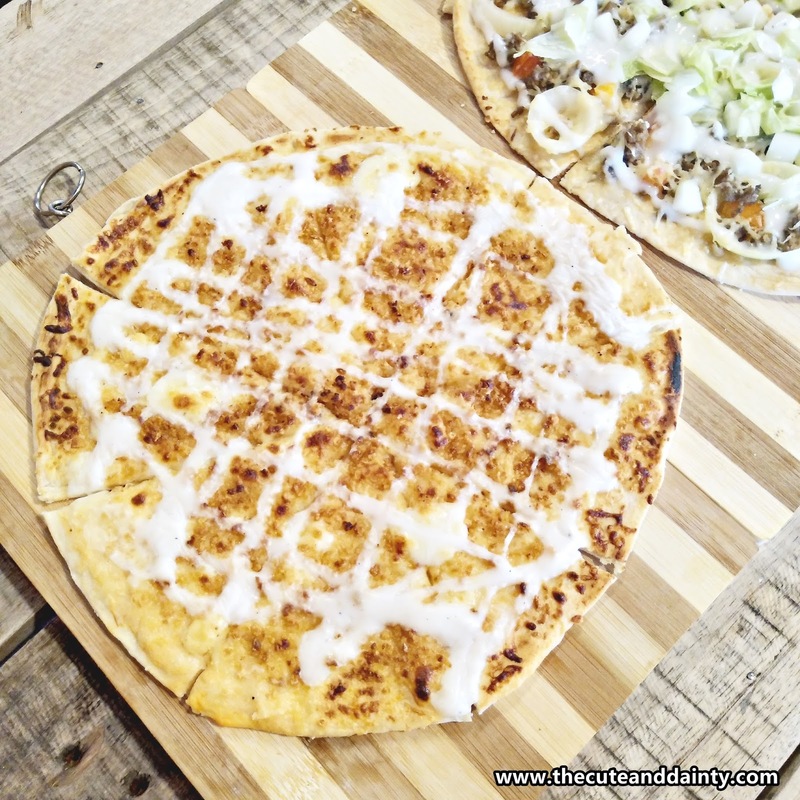 But, it's the first time that I've glanced and looked at a shawarma pizza. It looks promising and now, I want to find a pizza like that here in Manila. Also, I like how they fixed their place! 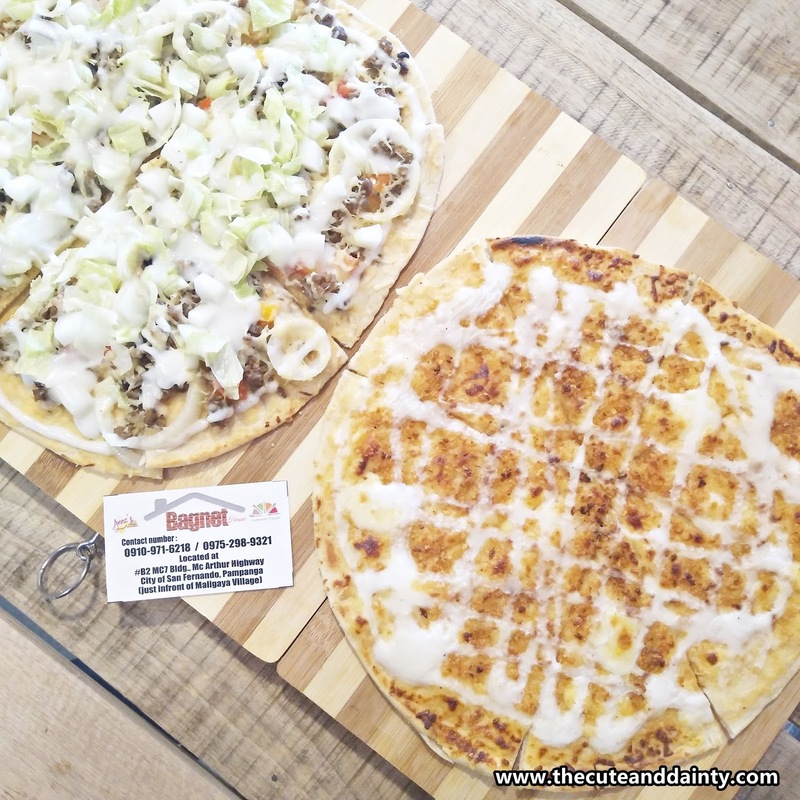 Shawarma pizza has been a hit here in Pampanga. I think it is just common here. 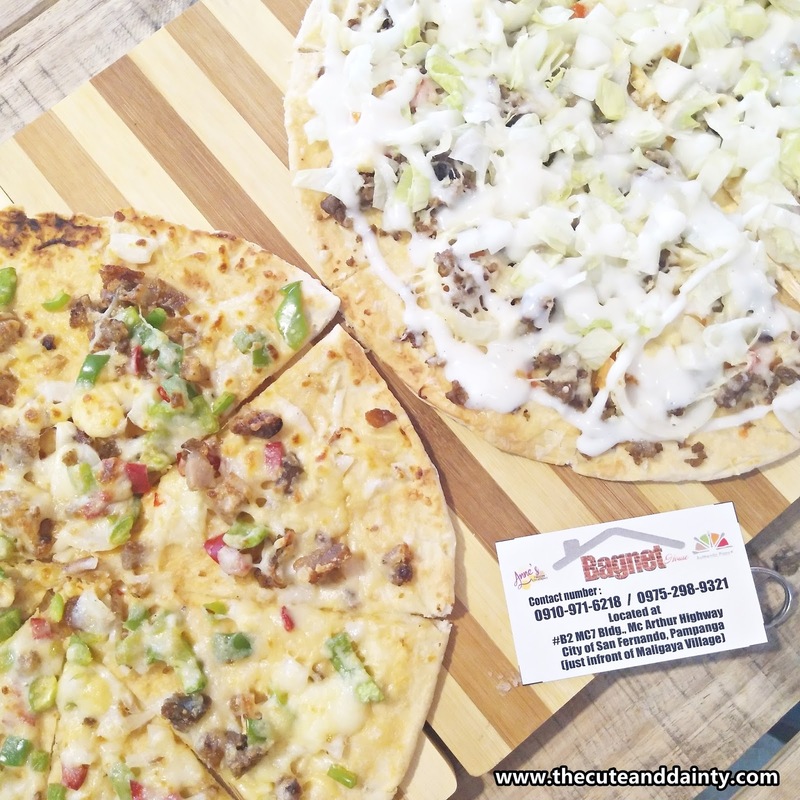 even sisig pizza also is a thing here since we are known for sisig. Everything seems yummy on that table. 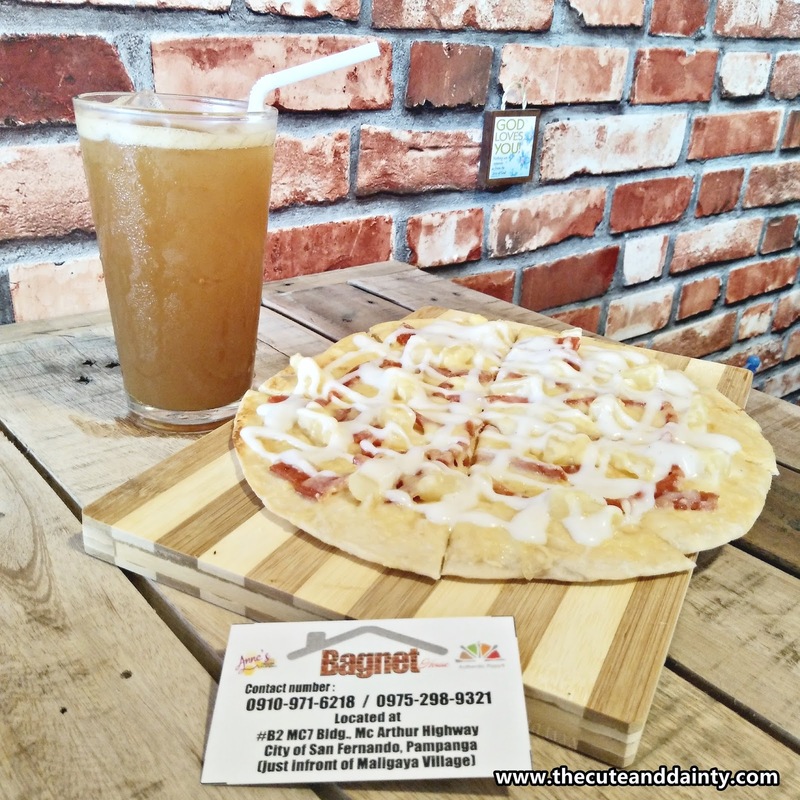 I, for one, couldnt even resist the invitation to eat a few bagnet and pizza. Even the drinks appear so refreshing. But the best part is, eating with chika is best when shared with loved ones. True mommy. Being with friends is what matters most. 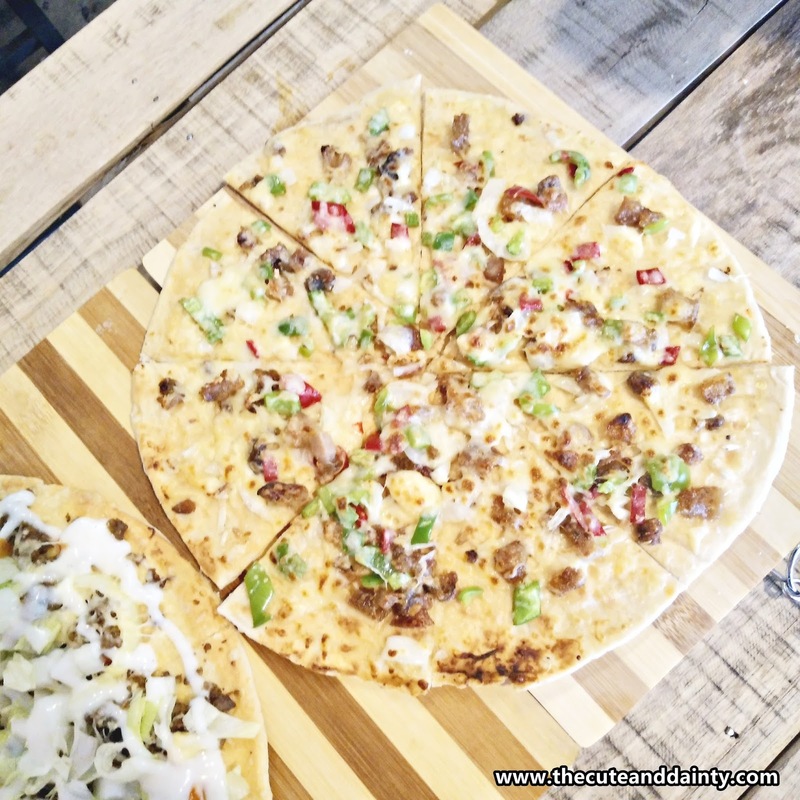 Reading this post without eating lunch was a huge mistake -- I am so hungry and craving for Bagnet Sisig Pizza. 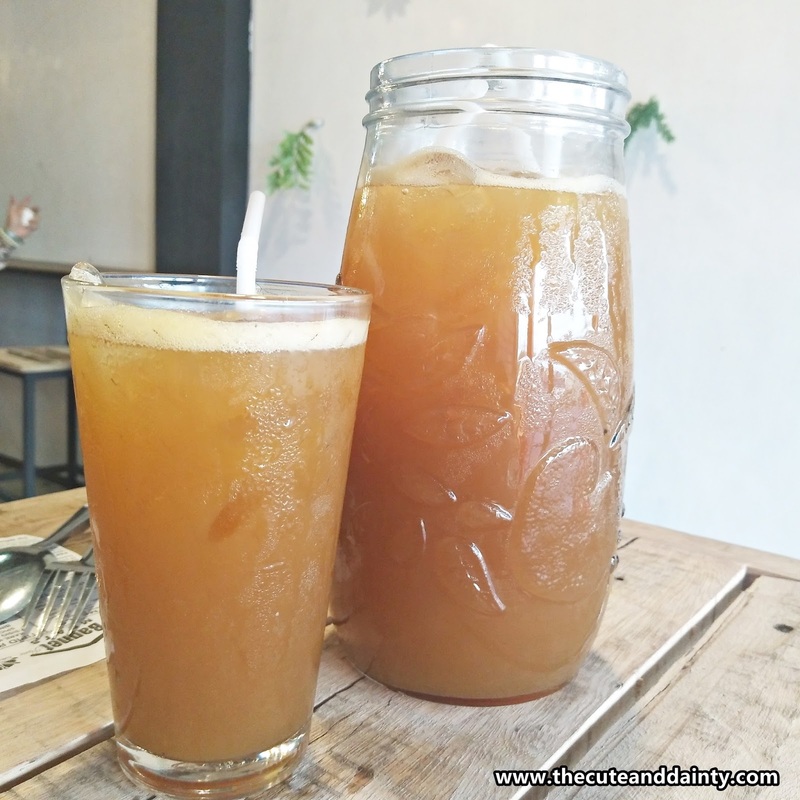 Unfortunately, we dont have one here available in Bacolod. Hope they branch out all over the country soon. I know, right? Food are always really inviting. And what a tempting post to start with. I like how it is comfortable to customers. The drinks are so refreshing. Great food photography. You are back! The place looks loverly. Especially lobed the Kare-Kare Bagnet! Keep em coming! 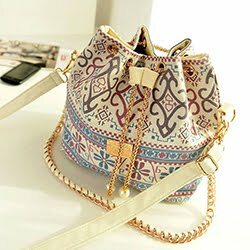 First of all , welcome back to blogging ! 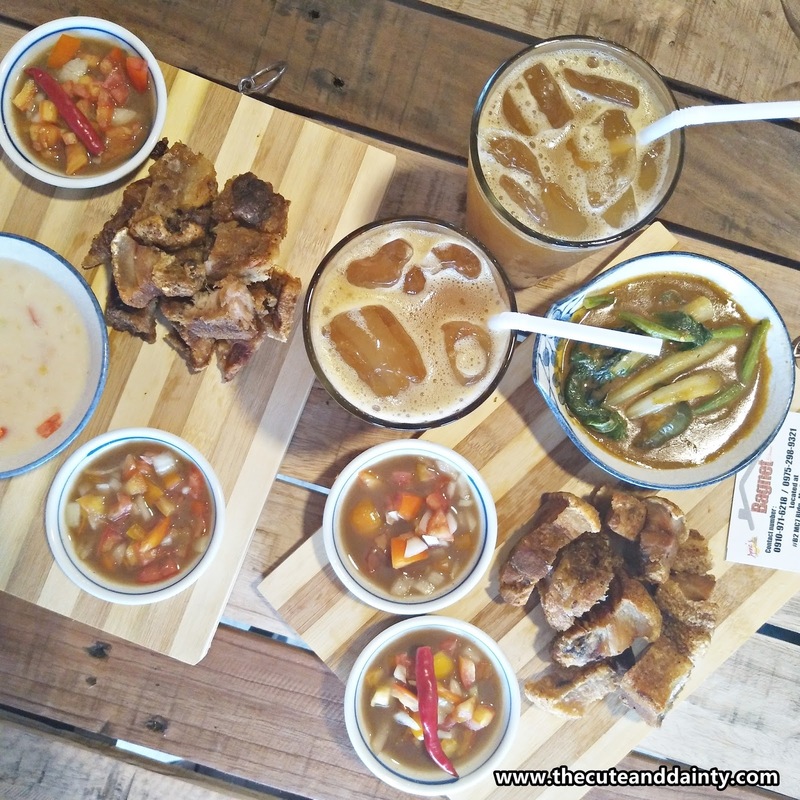 Bagnet places here in Pampanga is slowly growing like mushrooms I only go there when there's an invite. 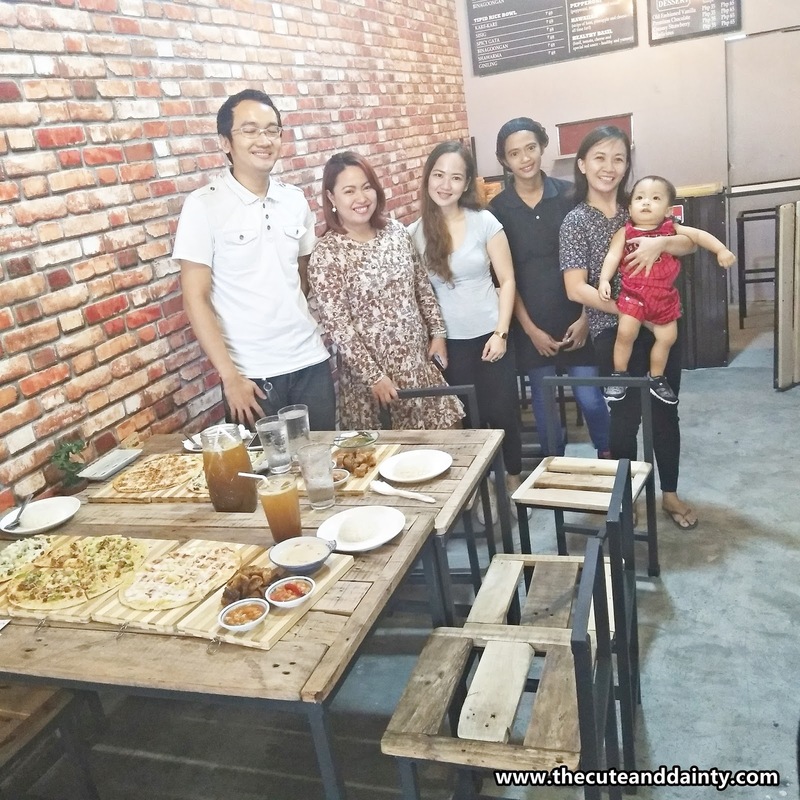 It would be dangerous to dubbed it as our fave resto. 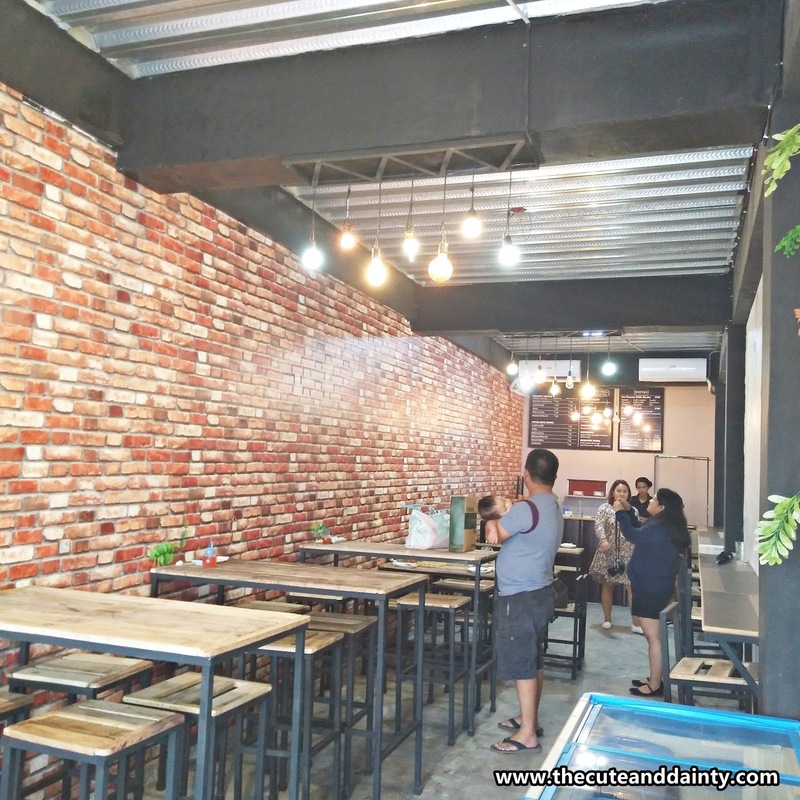 wow!Seems like this place is with lot of food choices.Interior look is attractive too.Hope you all had great family time together with dining options.All these food look delicious! Yep. I had a great time with friends. The food choices may be a little but they are developing new food choices on the menu. They are even thinking of adding a promotion soon. Those seem yummy. 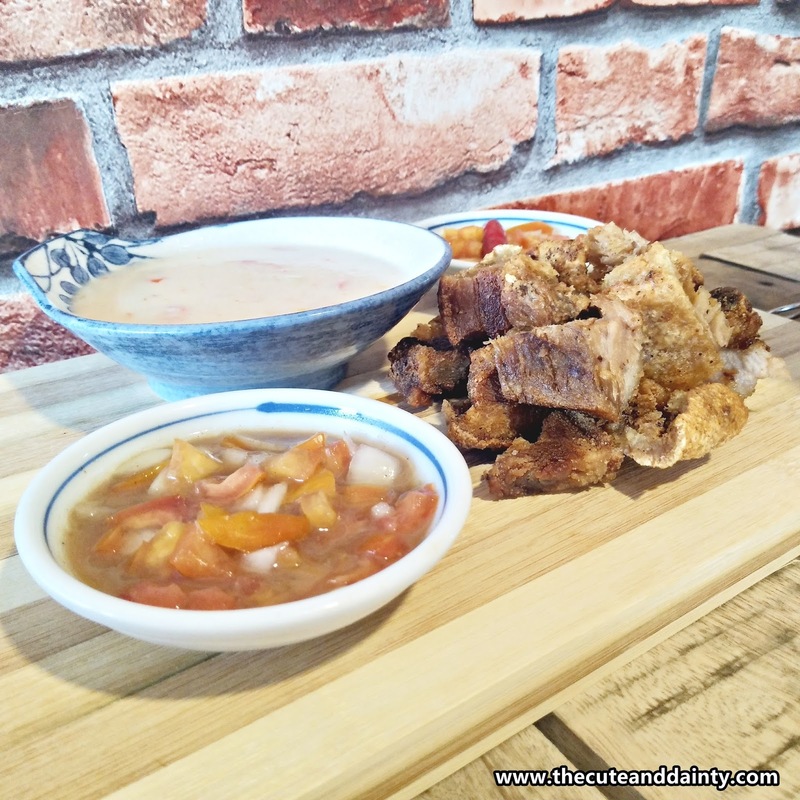 Knowing my partner Lloyd, he would love to fill his hands and mouth with those bagnet. It's interesting that the dip for it is also different from usual. As for me, I prefer the cheesy garlic pizza. Thanks for sharing. Same with my husband. Actually he just love to eat everything.